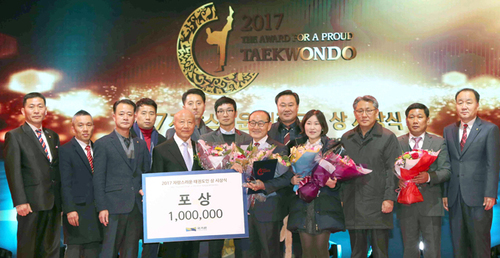 Kimunyong Sport Committee holds signing ceremony for its 7th overseas branch at the Seattle Korean Hall in Seattle, Washington, USA on January 30. 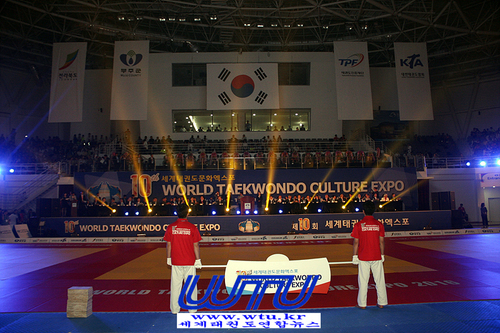 The Kimunyong Open Seattle Taekwondo Competition will be held in May. 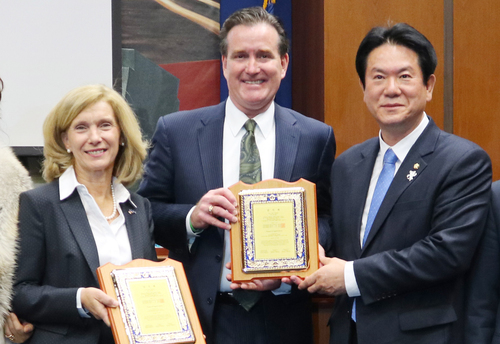 The Kimunyong Sport Committee(KUYSC) held a signing ceremony to launch its 7th overseas branch at the Seattle Korean Hall on January 30. 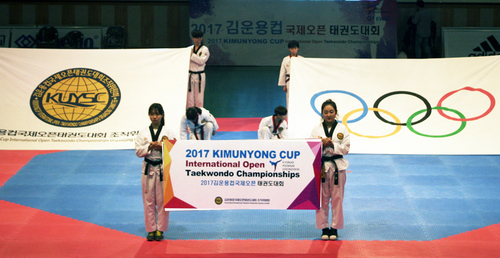 The ceremony was attended by officials from the KUYSC, representatives of the Washington State Taekwondo Association, officials from the Washington State Korean Sports Council and broadcasters and the press.
" I am delighted to establish the Kimunyong Sport Committee branch here in Seattle, and I am particularly delighted that we are the first overseas branch of KUYSC in the United States," said the chairman of the Seattle branch, Cho Ki-rak." 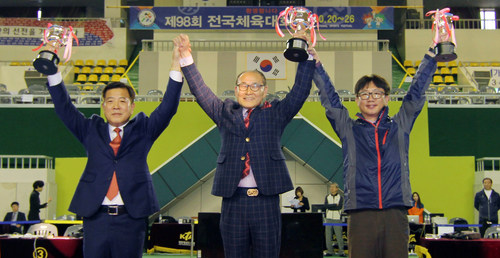 There still needs to be a great deal of improvement in the quality of Taekwondo education and competitions in the US. 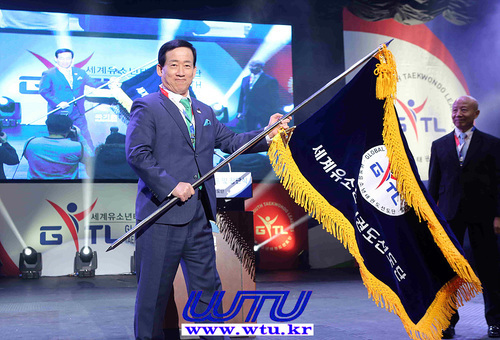 We will hold the Kimunyong Open Seattle Taekwondo Competition in May to demonstrate high quality competitions, and spread the achievements and legacy of the World Taekwondo and Kukkiwon founder Kim Un-Yong through Taekwondo education throughout the United States. " 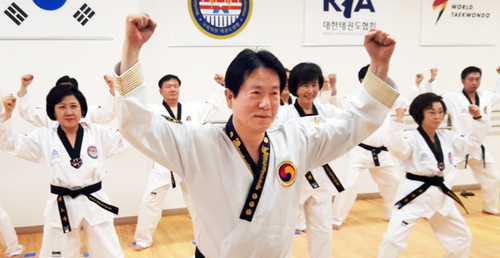 Seattle Branch Chairman Cho Ki-rak’s brothers are also Taekwondo practitioners. 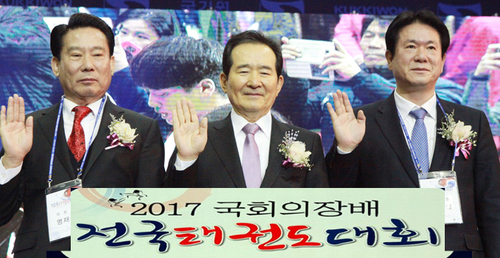 His elder brother Cho Ki-seung is also the president of the Seattle Korean Residents’ Association. 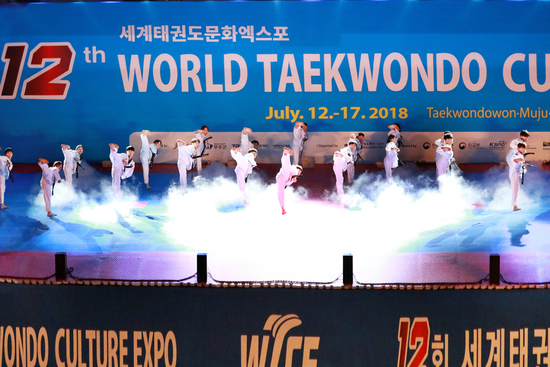 Cho Ki-rak is currently active as president of Washington State Para Taekwondo Association and as secretary general of Washington State Taekwondo Association. Earlier this year the KUYSC opened an overseas branch in Qingdao, China. 사단법인 김운용스포츠위원회(위원장 김혜원, 이하 ‘위원회’)는 30일 오전11시 미국 워싱턴주 시애틀 한인회관에서 7호지부 체결식을 가졌다. 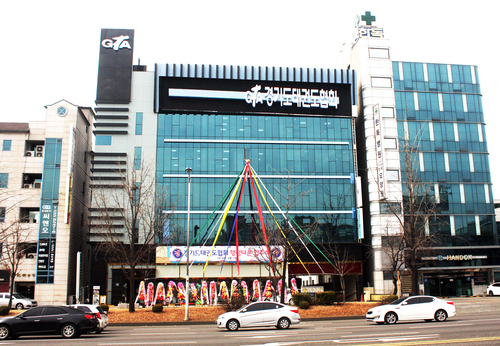 체결식에는 위원회 관계자, 워싱턴주 태권도협회 관계자, 재미 워싱턴주 대한체육회 관계자, 방송 언론사들이 참석한 가운데 치러졌다. 시애틀 지부장을 맡은 조기락 회장은 “김운용스포츠위원회 지부를 이 곳 시애틀에서 설립하게 되어 영광으로 생각하며, 미국에 첫 지부라서 더 기쁘게 생각한다”고 말했다. 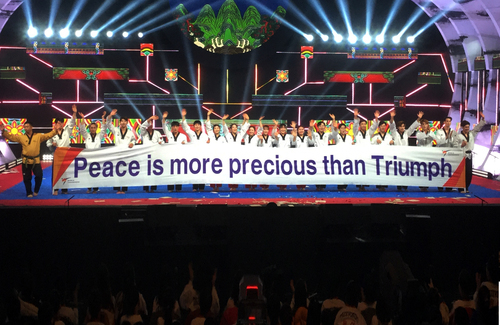 또한 “아직 미국에는 많은 태권도대회나 교육이 질적으로 향상되지 않고 있다. 5월에 김운용오픈시애틀태권도대회를 개최하고, 태권도 교육을 통해 질적으로 높은 대회를 선보일 것이며, 미국 전역에 김운용 총재님의 업적과 뜻을 전파하겠다”고 밝혔다. 조기락 지부장은 형제가 태권도인이며, 형인 조기승씨는 시애틀 워싱턴주 한인회장까지 맡고 있다. 조지부장은 현재 워싱턴주 장애인태권도협회장과 태권도협회 사무총장으로 활동하고 있다. 이로서 김운용스포츠위원회는 새해에 들어 중국 청도지부에 이어 미국 전역까지 해외지부를 넓히며 활발히 활동하고 있다. 위원회 서현석 사무총장은 “미국 진출이 이렇게 빨리 이루어질 줄 몰랐다. 미국은 큰 나라라는 이미지에 맞게 동부, 서부, 남부, 북부에 지부를 설립할 것”이라고 계획을 밝히고, “다른 국가에서도 위원회 해외지부 설립 요청이 들어오는 상태다. 글로벌하고 내실있는 위원회가 되도록 노력하겠다”고 말했다.